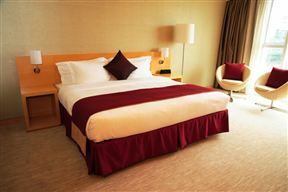 Hotel Lubango, Lubango Best Price Promise! Lubango is a unique, tranquil and picturesque city nestled in a lush tropical valley surrounded by mountains. 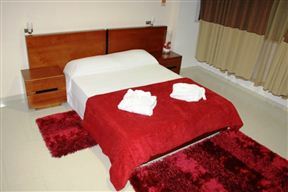 Accommodation in Hotel Lubango consists of 60 en-suite rooms, varying between single, double, twin and triple rooms and suites.